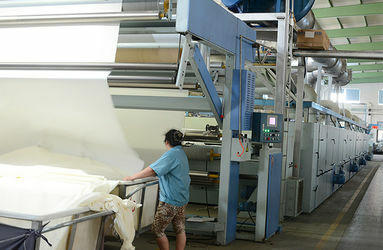 Is your business searching for a supplier of high quality Roller Blinds and Window Coverings? 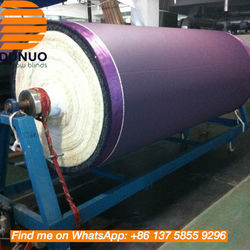 Dunuo is a manufacturer of many quality Roller Blinds Fabric and Window Coverings,such as Blackout Roller Blinds,Zebra Blinds and Sunscreen Fabrics, and Roman Shades, etc. 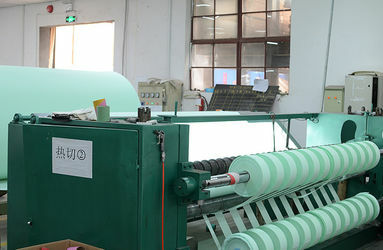 Located in China, if you purchase from us, we offer many additional convenient services, all of which cannot be easily provided by other Roller Blinds and Window Coverings suppliers. 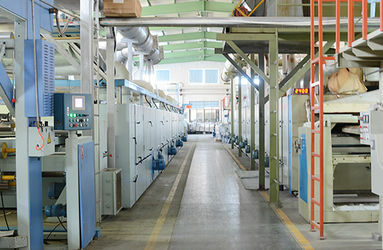 Dedicated team of professionals with in-depth understanding of window blinds solutions to help you from design conceptualization to Installation and handover. 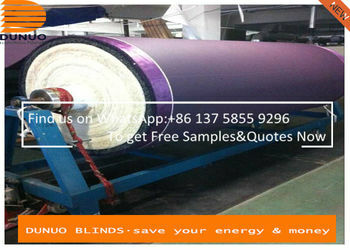 DUNUO BLINDS in 2002 from a roller blind factory located in Shaoxing. 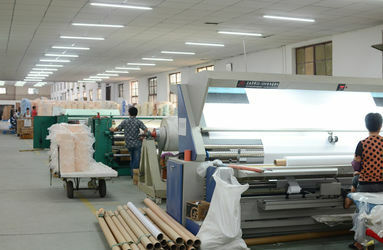 At that time, Dunuo specialized in Normal roller blind fabrics for Home Market. 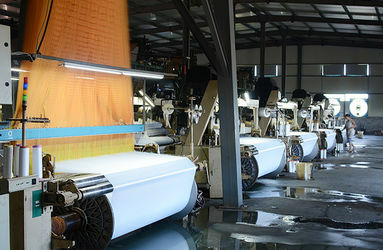 We start to export from 2005 ,In the future Dunuo will grow through its National Franchise network to become one of the Professional manufacturer of quality window blinds in China. 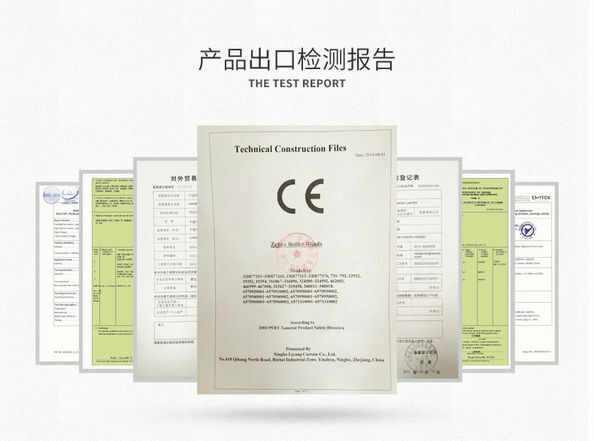 We have Advanced Equiment,Strong Technology,Professional Production Team,Stable Quality and Professional QC staffs to check the quality strictly before deliverying for our clients.They are experts in the field of Window Blinds. 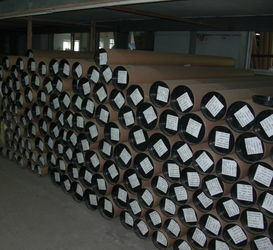 We also have good after - sales service ,Because of these,we can keep the quality good and stable for our customers. 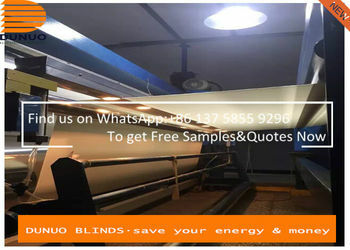 Pleated Shads,Zebar Blinds,and Ready Made Shades. Dunuo is a team full of energy and the average age is 26. Dunuo offers the most fashionable, premium products and the newest market news for customers. 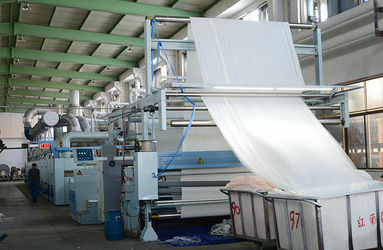 Also help customers to extend business. 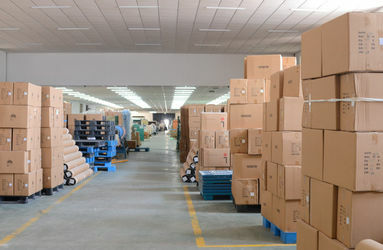 Dunuo’s mission is to help customers success through products and service.